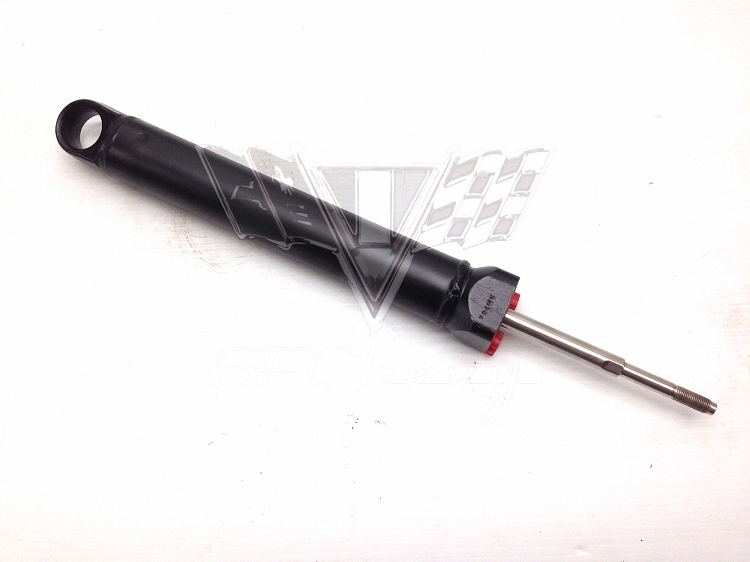 Now is the time to get your original rebuilt 1955-1956-1957 Chevrolet Power Steering Hydraulic Cylinder. Yes they do have reproduction cylinders at a cheaper price but not the quality of an original one. Ours are opened up and the shaft is replaced with a new stainless shaft to OEM stats. We also replace the brass seats.